There are days when my heart leaps within me at the beauty of our world. 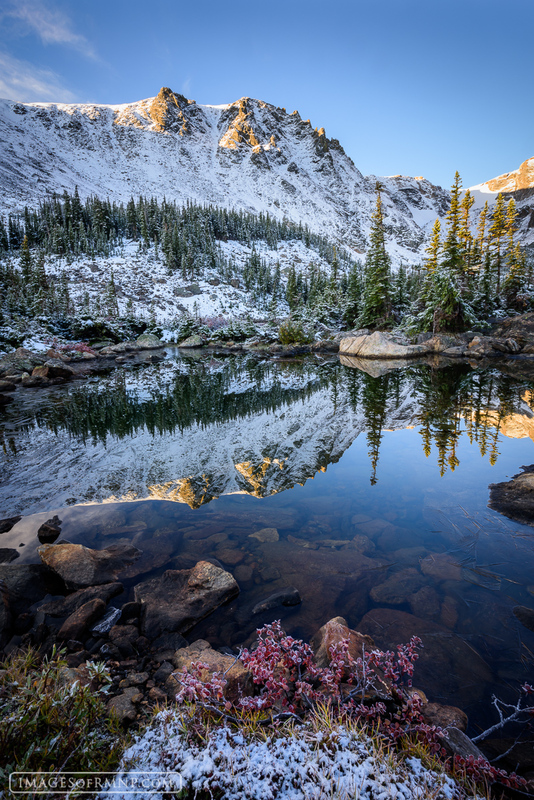 What could be prettier than a snow covered peak reflecting in a still pond on an autumn morning? These sublime moments cause me to forget my daily cares and reflect on just how wonderful this world actually is. Photo © copyright by Erik Stensland.